Welcome to 8th grade English Language Arts. My name is Gwen Glover. This will be my sixteenth year in education and my second year at OTMS. I am excited about the positive changes and academic improvements that are taking place at our school. We will be developing a combination of foundation skills of responsibility, organization, study habits, self control, and appropriate behavior. Without these skills, academic achievement is more difficult. In addition to these skills, I will also teach academics to the highest possible level for each child. Homework may be found to the left in the Homework Blog. I earned my Bachelors in Elementary Education at the University of Southern Mississippi and my Masters of Education at William Carey University. 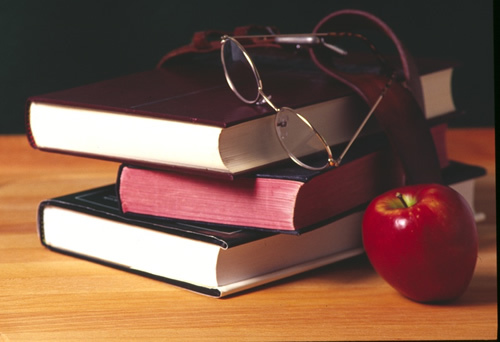 I am certified in English, Reading, Social Studies, Special Education and School Counseling. I have taught in classrooms ranging from Pre-K to adult during my 16 years in education. I have 2 daughters ( one college student and one middle schooler). In my spare time I enjoy spending time with my family, reading, football and supporting my daughter on her competition dance and cheer teams.